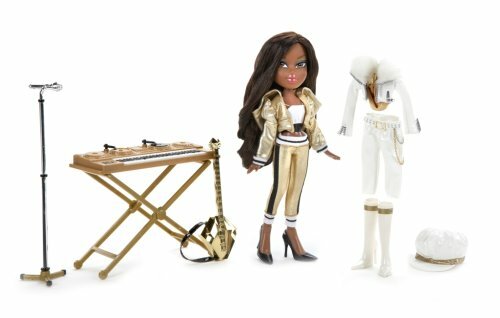 The Bratz are out of Stylesville and attending Camp Starshine, a summer camp for the most talented performing arts students. 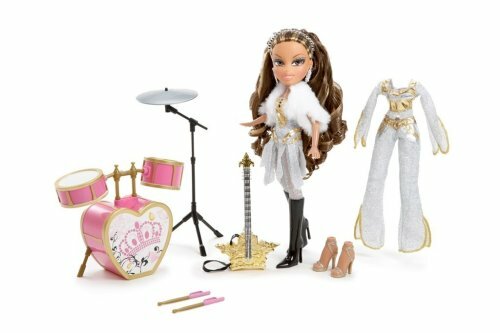 They meet Anna, a lonely ballerina obsessed with dance, who the girls befriend and help to be a better-rounded individual. 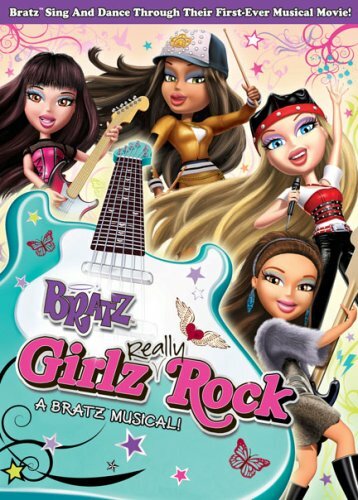 When Anna has a crisis of confidence, her new Bratz friends are there to rally round her, helping her create an unforgettable performance for the end of camp showcase. 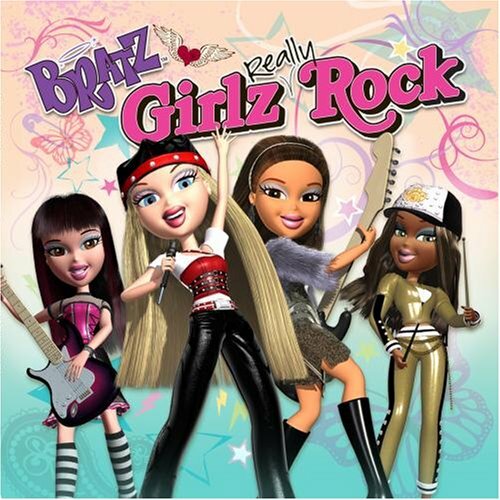 2008 release. 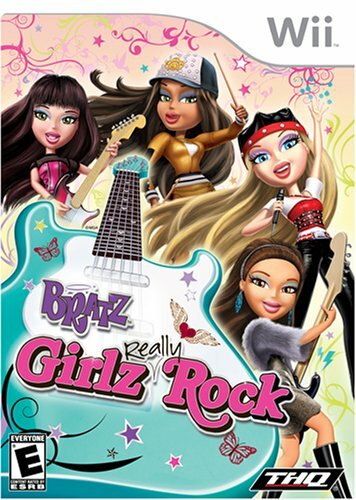 This follow-up to the first volume from 2007 brings together new tracks from the Bratz Girlz Really Rock line and the biggest hits from the best female artists of the year, including smash hit singles from Rihanna, Girls Aloud, Sugababes, and The Saturdays. 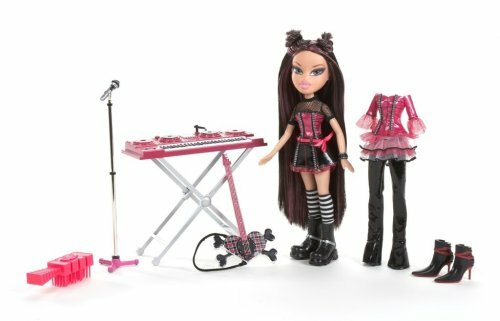 Plus with every purchase they will be given two free downloads of Bratz tracks that have never been released before and a bonus pull out poster. 21 tracks. Universal. 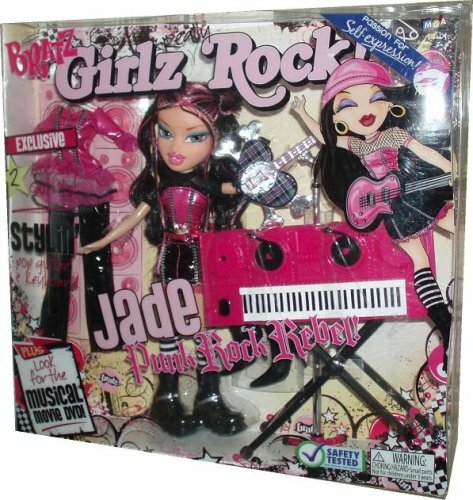 Compare prices on Bratz Girlz Rock at Shopsimal.com – use promo codes and coupons for best offers and deals. We work hard to get you amazing deals and collect all avail hot offers online and represent it in one place for the customers. Now our visitors can leverage benefits of big brands and heavy discounts available for that day and for famous brands.